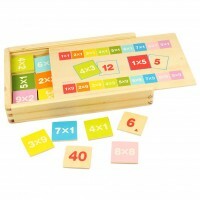 When you are watching children play it is easy to forget that puzzles and games are wonderful educational toys which are as much about mental and physical development as they are about fun! 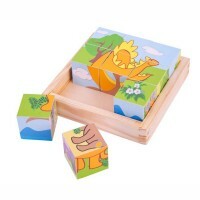 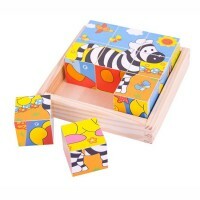 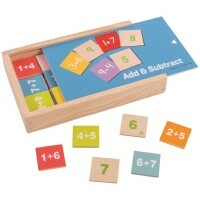 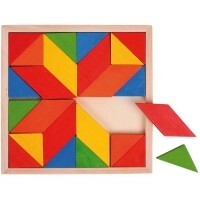 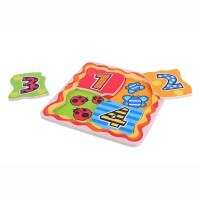 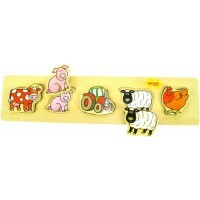 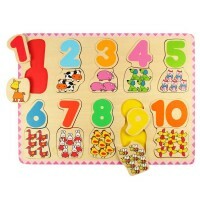 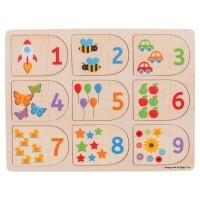 We have a lovely selection of puzzles and games for children who enjoy taking on a challenge and love solving problems. 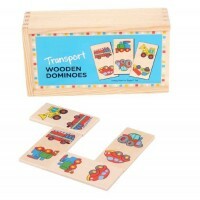 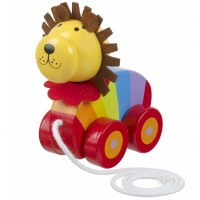 There are some fantastic jigsaws, traditional wooden toys (and classics!) 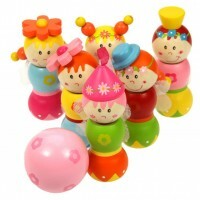 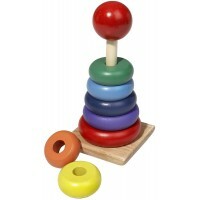 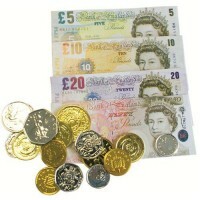 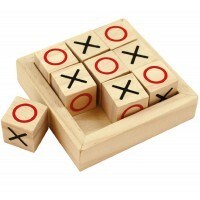 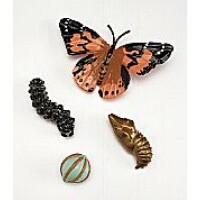 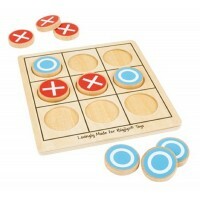 like cup and ball and spinning tops, games such as solitaire and noughts and crosses and some magnificent marble runs. 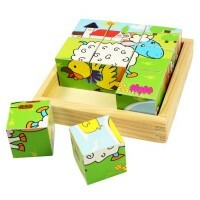 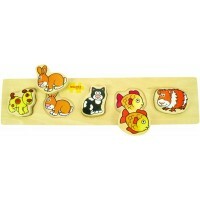 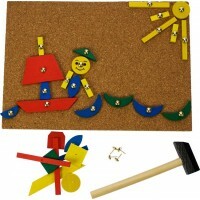 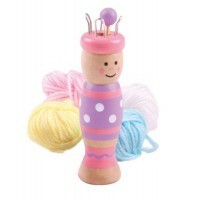 All of these games are as stimulating as they are enjoyable and will make fantastic presents for children of all ages. 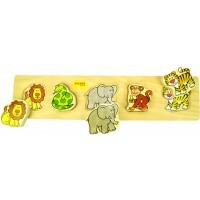 Our new Books for Children section also offers a unique range of pop-up books, wooden books, hand puppet inserts and books with sounds, all designed to make reading and learning fun for little ones.